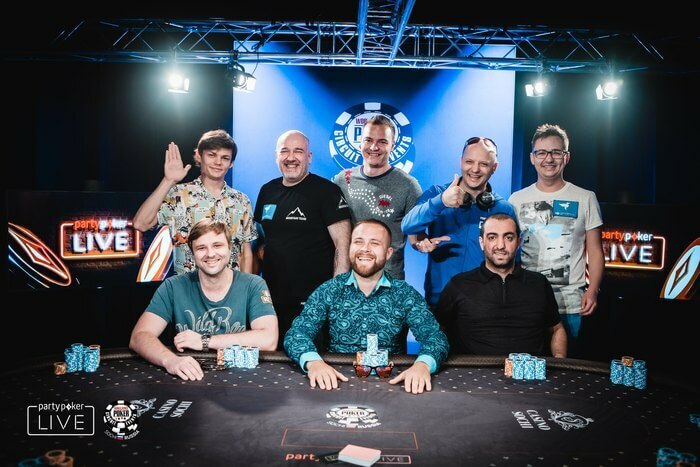 30th of May marked the end of the first WSOP Circuit event that ever took place on Russian soil and 10 VIP-Grinders sponsored players were there as well! 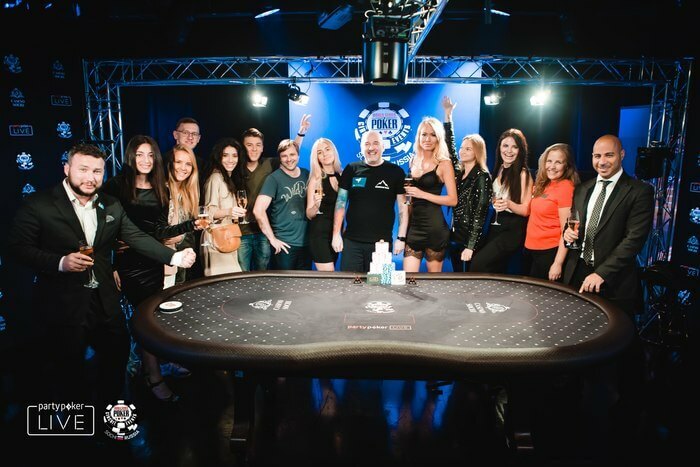 This historic event started on May 13th in the beautiful Casino Sochi and featured no less than 11 tournaments with a combined guaranteed prize pool of RUB 252M (approx. $4 million). 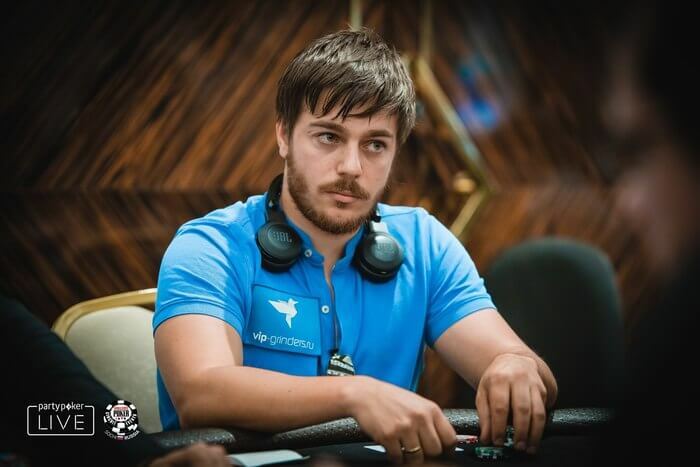 Out of those 11 tournaments, 6 ware championship tournaments, where winners received not only a massive cash prize but a WSOP Circuit ring as well! 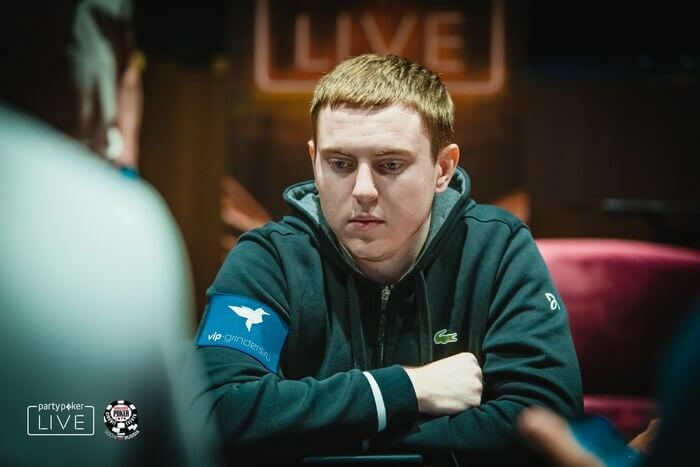 Standing out of the crowd ware, without doubt, the RUB 120,000,000 Main Event and RUB 60,000,000 Colossus. 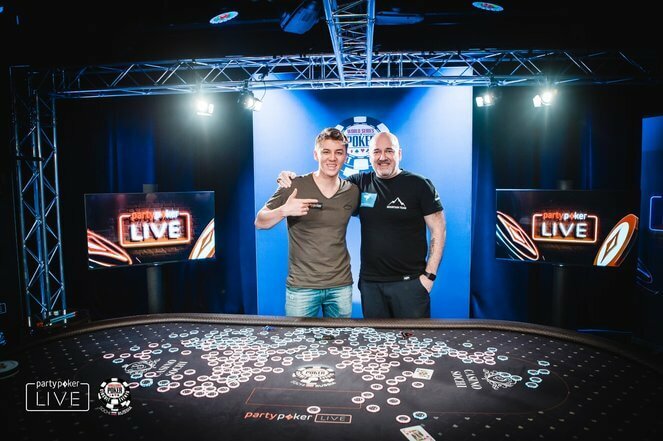 RUB 120M GTD Main Event Won by a VIP-Grinders Sponsored Player! 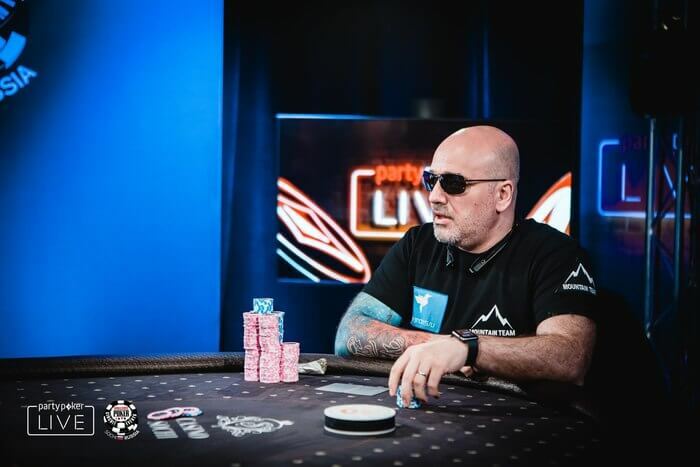 The absolute highlight of the stop was the RUB 120M GTD Main Event. 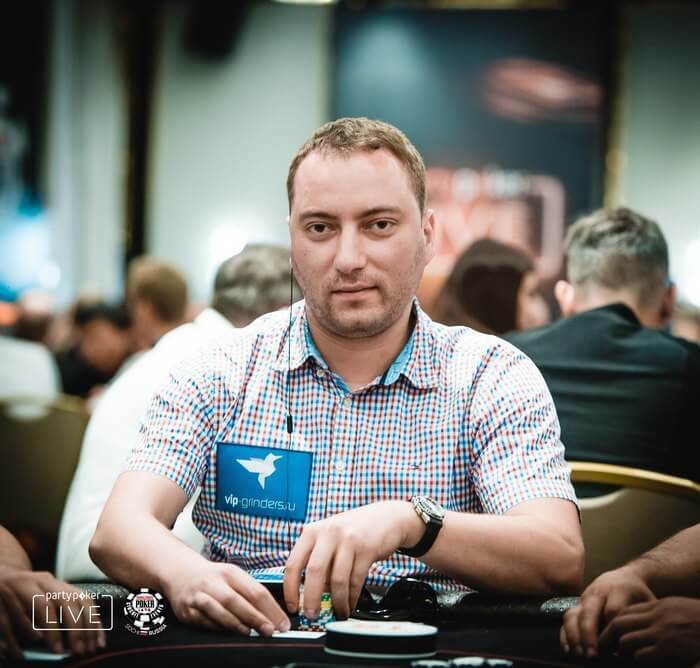 The buy-in for the event was 66,000 rubles but with a wide array of online satellites at Partypoker, everyone had a chance to qualify for much less! The action then continued on Friday, May 25th with all remaining players, progressing to Day 2. 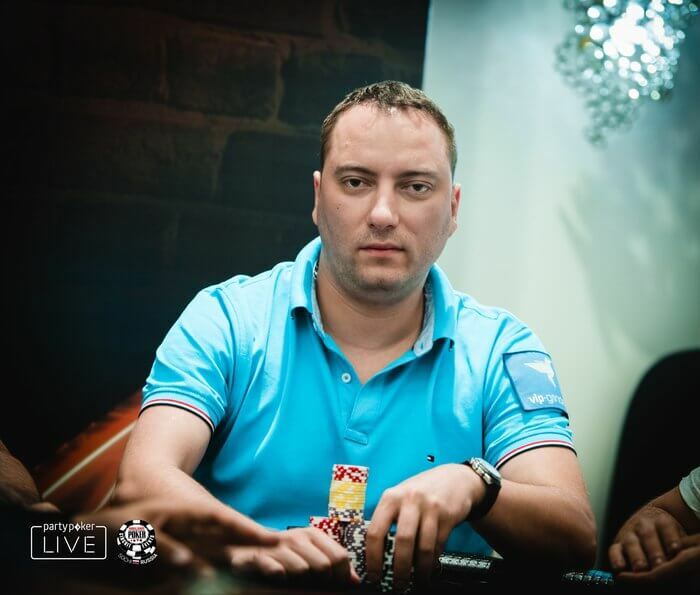 After days of exciting poker action, the prestigious Main Event was won by no other than VIP-Grinders player Vadim Shlez. 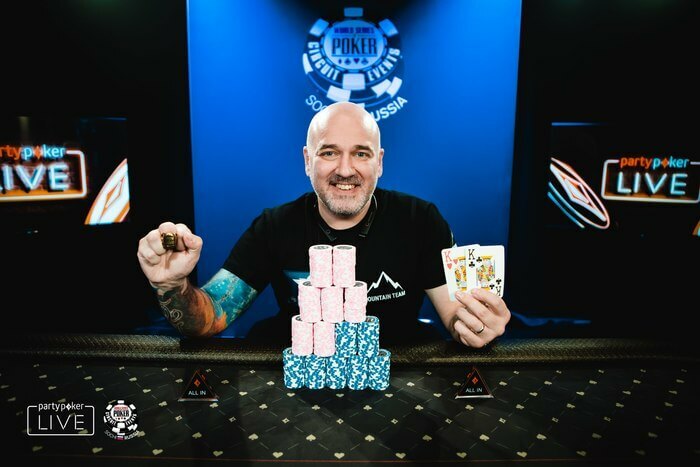 He took home $300,000 and a WSOP Circuit championship title! 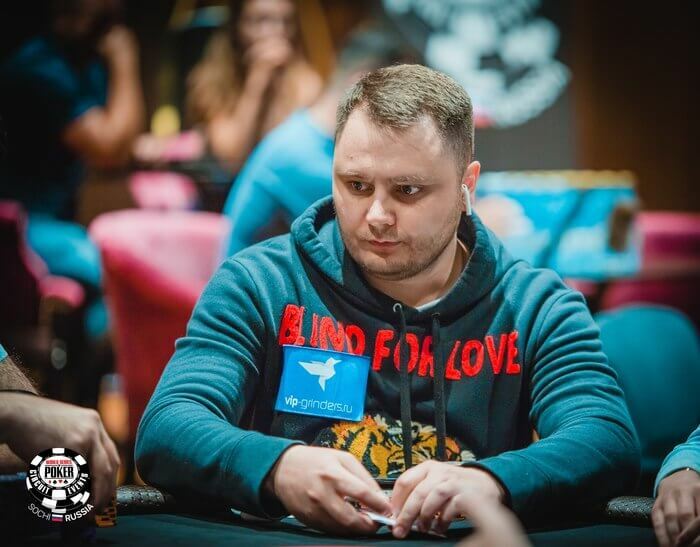 Each package included a $1,000 buy-in for the Main Event and 6 days accommodation in Gorky Gorod Appartments!